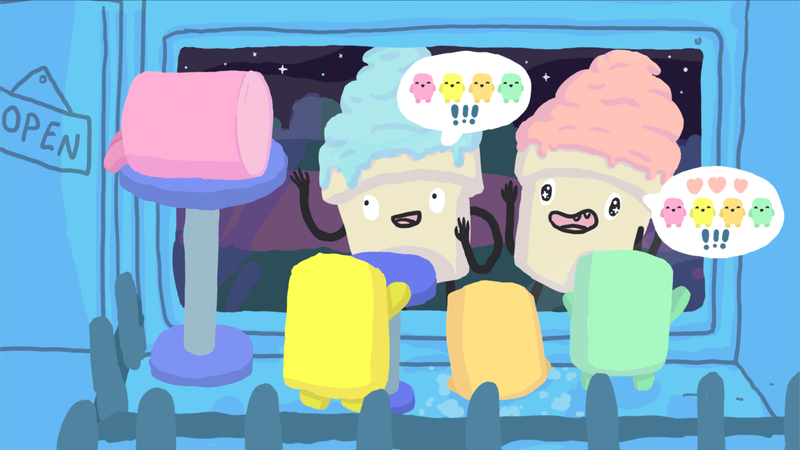 The World's greatest ice cream cone romance saga continues! 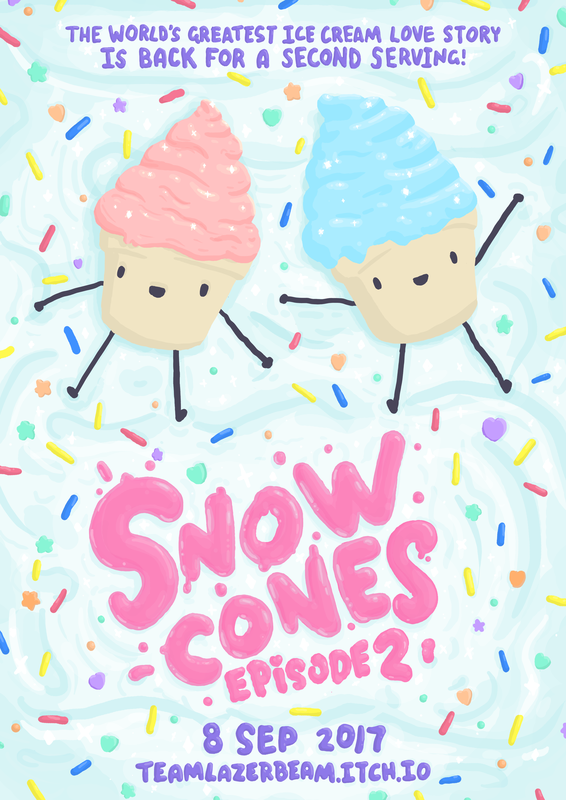 Welcome back Pink and Blue - ice cream cone stars of 2015's surprise hit dating-sim; Snow Cones Episode 1. 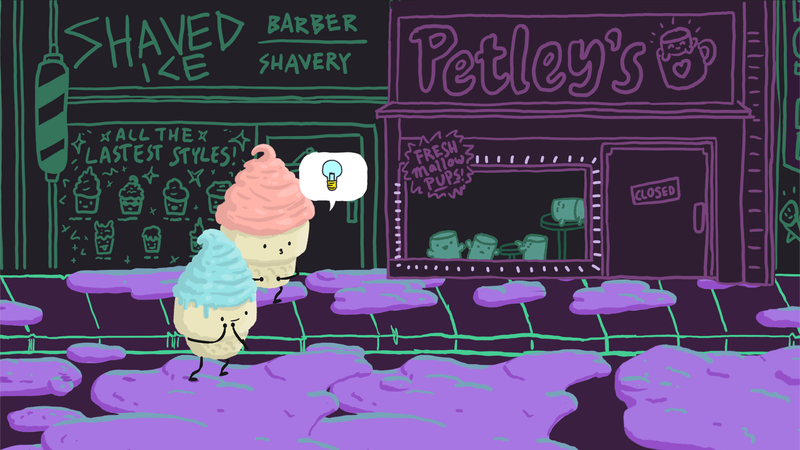 Rejoin the duo as they set off on their second date! 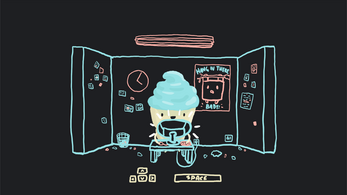 Survive the boredom of your day job! Get dressed for dating success! Navigate crowds to find your cone crush! 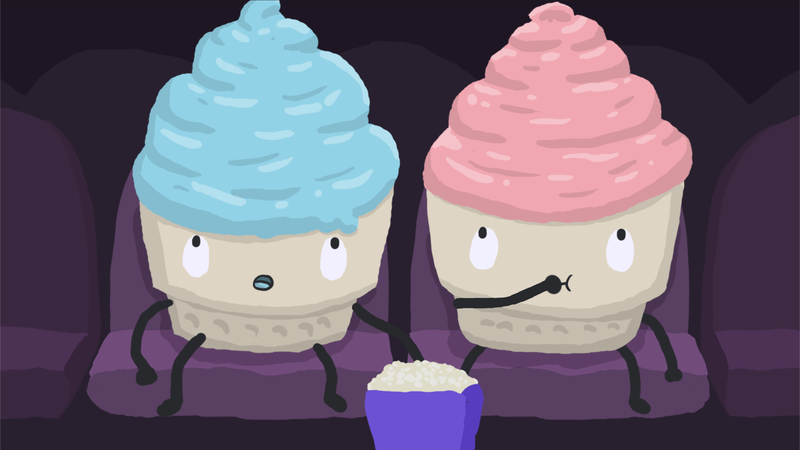 Take in a movie! 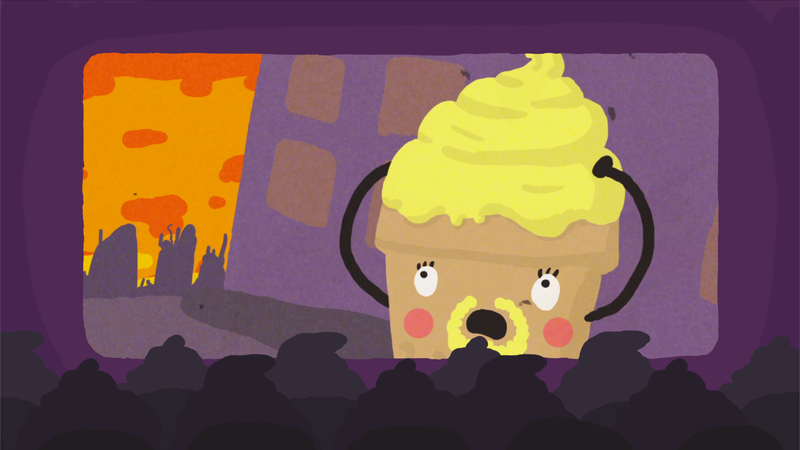 Finish the night off with an unforgettable moment alone with your dream cone! 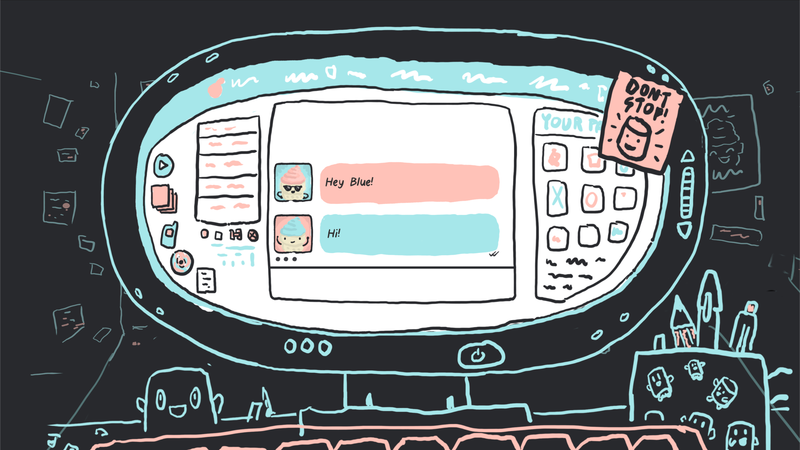 This is the short-form, punk-rock, super-kawaii, surreal dating-sim of your dreams! This is the first time we're asking for your hard earned $$$ for a Team Lazerbeam game! Like all our previous titles, it's very short and very weird - not everyone's cup of tea, but we've put more into it than anything we've done in the past. 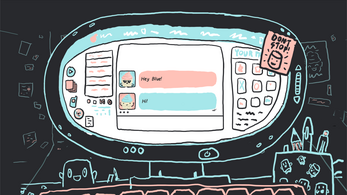 Over the last year and a bit we've poured our hearts and souls into making this little game, and hope you'll open up your hearts (and wallets) to make it a special part of your lives, and support our efforts! If the 2$ price-tag is beyond your means, please hit us up (via DM to @teamlazerbeam) and we'll be happy to swing you a code. 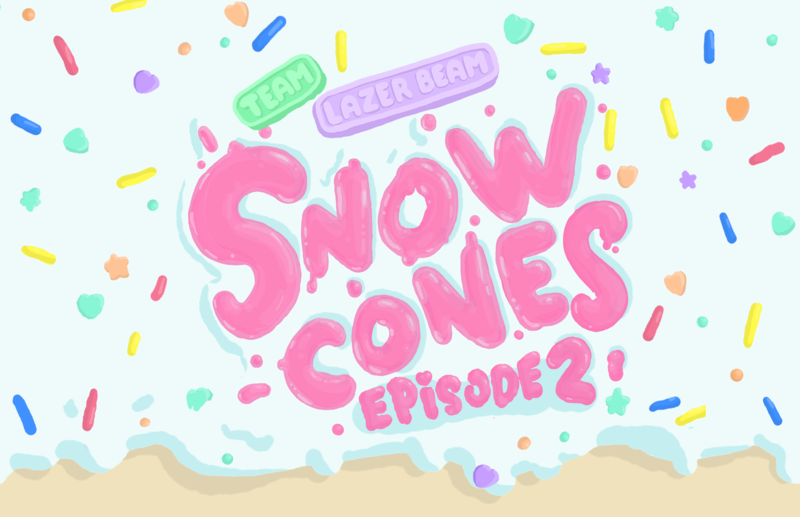 Team Lazerbeam will return in 2018 with Snow Cones Episode 3: Frosted Tips! 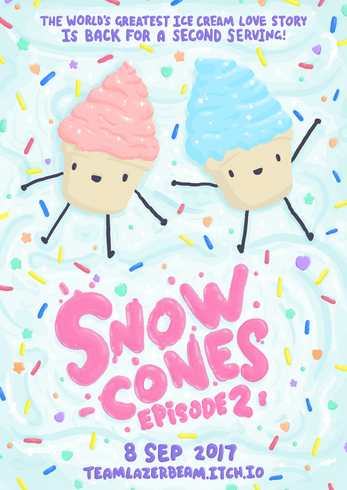 Snow Cones Episode 2 is out! I know this isn't supposed to do with the game, but how do you change ur prof pic? Yay! I found it! 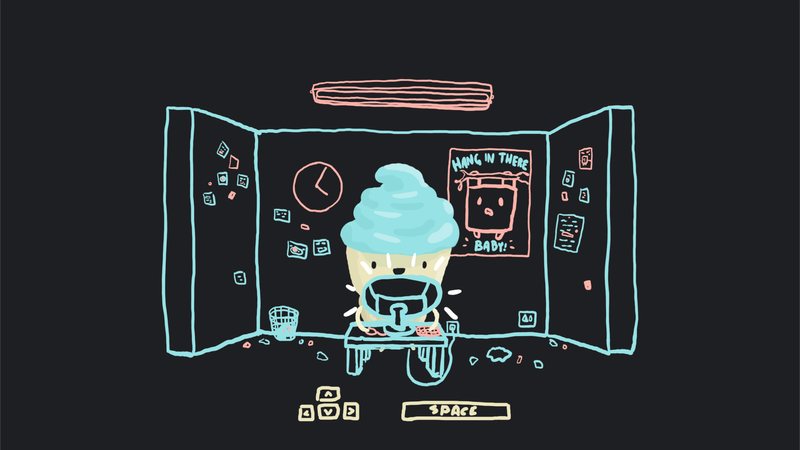 When I played this I was happy that they got together. 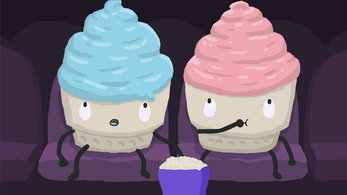 It really made me smile and I laughed at the movie in the theater! I got a little confused when the date was done! I hope a part 3 comes out. Nice job once again TeamLazerBeam. omg words cant express how much I love this game like its freakin amazing! Such and adorable continuation to an adorable series. I really hope there is more to come. Can't wait for Episode 3. I loved this as much as I loved the first one! Great job once again by all of you! Almost 2 years of waiting has been worth it. 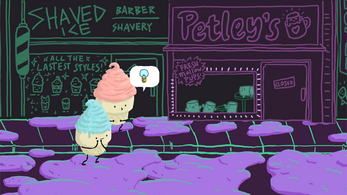 This story is just the most am-ice-ing. Thank you guys for making these amazing experiences! !